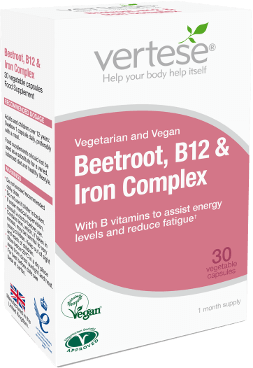 Vertese® offers specially formulated vegetarian & vegan supplements that are also suitable for gluten-free lifestyles. Our vegan and vegetarian supplements are specially selected to support your healthy diet and lifestyle. 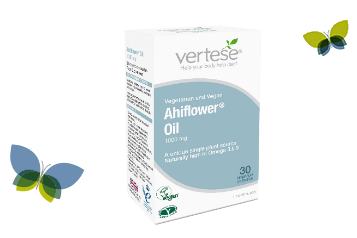 Ahiflower® Oil is four times more effective than flax. 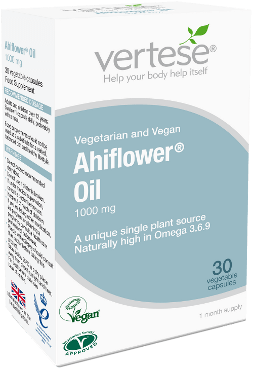 All Vertese® food supplements are tailored to provide natural nutritional support alongside your vegetarian or vegan diet, with high quality key nutrients from vegan sources like organic mushroom, algal oil, seaweed, fruit extracts and plants such as the unique Ahiflower®. Everything you need for health and vitality. In harmony with your lifestyle. 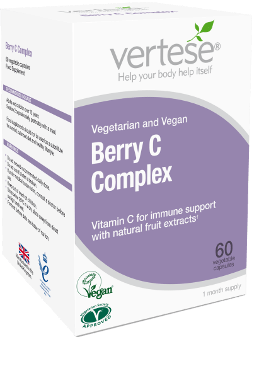 Vertese® food supplements are tailored especially to make up those nutritional shortfalls that often occur with a vegetarian or vegan diet. They’re free from dairy, gluten, added sugar, salt and yeast, with no artificial colours, flavours or preservatives – just good stuff! It’s the natural choice to help your body and your lifestyle work in harmony. Spend some quality time in the kitchen and cook up a storm with our mouth-watering recipe. No more the chore, our Focaccia with rosemary is an easy win with friends and family. Living well is about you! Eating well, supporting your nutrition, plugging your social calendar and giving you answers to some of the frequently asked questions. It’s the ultimate resource whether you’re vegan or vegetarian… we invite you to live well with Vertese®. From traditional favourites to contemporary flavours, you don’t need to be a vegetarian or vegan to enjoy these mouth-watering recipes. If you have a question about vegetarian or vegan nutrition, check out our FAQs page and if you don’t see the answer to your question there, ask our nutritionists. 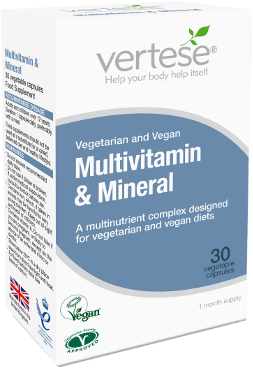 Vertese® vegan and vegetarian food supplements provide key nutrients from vegan sources and are free from dairy, added sugar, salt and yeast, with no artificial colours, flavours or preservatives. They’re full of natural goodness to support your healthy diet and lifestyle.